​Jessica Langlois is a Los Angeles-based journalist, essayist, and educator. She writes about grassroots arts and political movements with a focus on race, class and gender equity. She has written news, features, and essays for Washington Post, Los Angeles Times, Oakland Tribune, LA Weekly, Los Angeles Review of Books, East Bay Express, KCET's Artbound, California Northern, American Literary Review, Travelers' Tales, and The Rumpus. With an M.F.A. in Creative Nonfiction from Mills College in Oakland and a B.A. 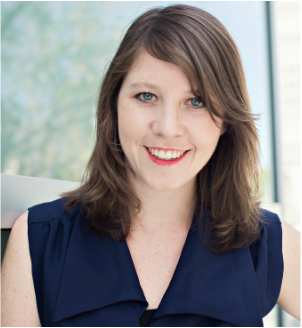 in Journalism from New York University, Jessica has taught journalism and creative writing at Loyola Marymount University, UC Berkeley and CalState Northridge. Currently co-captain of the Journalism & Women Symposium (JAWS) Southern California group, she judges the Mills College Undergraduate Journalism Contest and was the founding Creative Nonfiction Editor of Generations Literary Magazine. Her LA Weekly cover story, "In television, finally, Los Angeles is no longer a backdrop," was a finalist for Entertainment Feature in LA Press Club's 2015 SoCal Journalism Awards.